Most holes are wide open with scattered trees and bushes and long grass from late spring through the fall. There are short, technical holes in the middle of the layout. Upgraded to 27 holes in 2017. 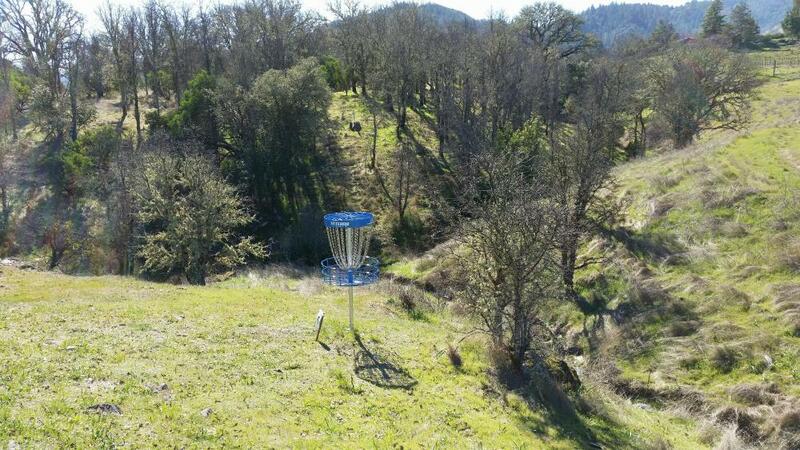 Largely disc golf cart friendly - only a few holes have steep spots. Hwy 101; Lake Mendocino Dr. exit, then take a right (south) on State St. Then follow Hensley Creek Rd. to the college. Past the gate, see baskets on left. Park only in school lots. 1st tee by baseball diamond. 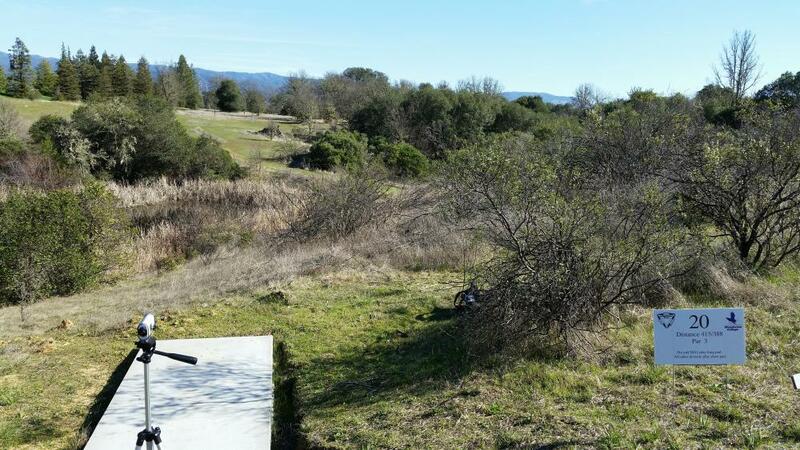 Big arms will love this place- wide open shots on most holes to get out your aggressions! Rated low because course is really only playable after the grass dies and gets matted down- no one maintains the course so the grass can get VERY tall, resulting in 15 minute hunts almost every drive. 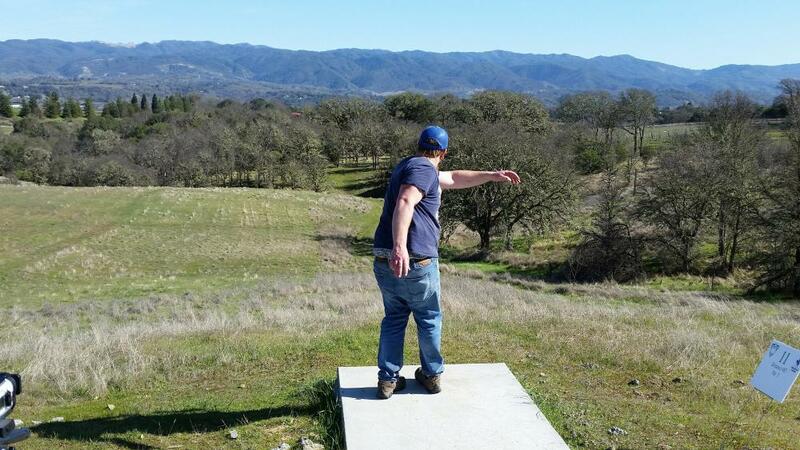 Wide open, long shots in an area full of wooded courses. Located at the local community college, so all the amenities of such are there. 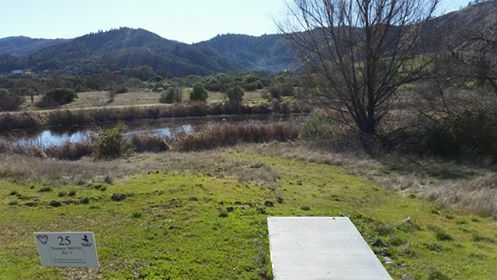 Very little usage, so a good place to practice drives. Zero signage and dirt tees- helpful to bring a course map. Course only playable after grass dies and matts down.